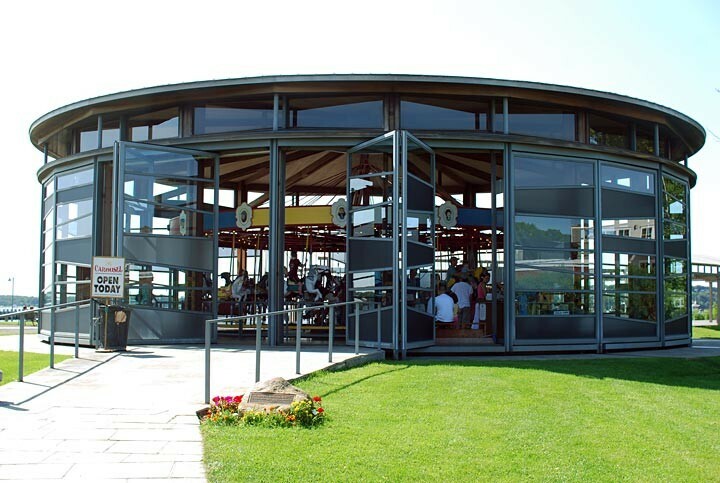 Tailored specifically to your liking. 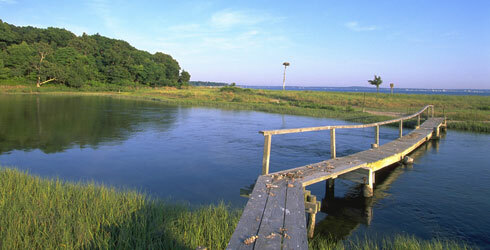 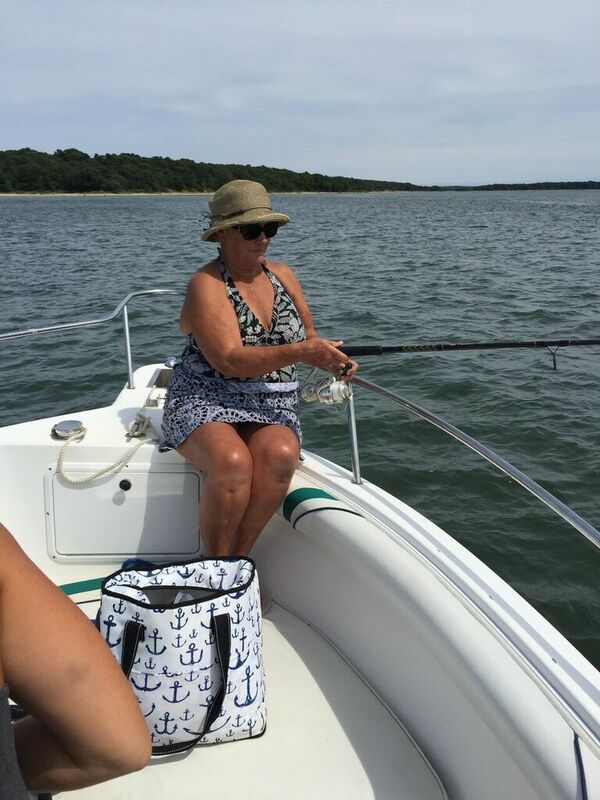 Cruise the waters of the North and South Forks of Long Island. 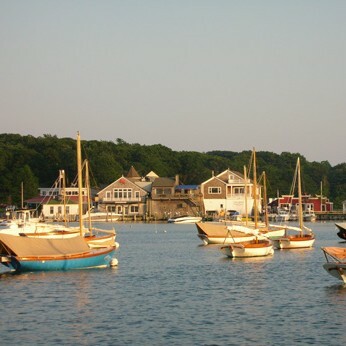 Circumnavigate Shelter Island; take a ride on the historic carousel in Greenport and stroll down Main Street. 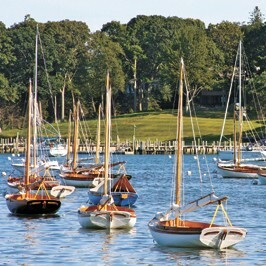 Explore quaint Shelter Island. 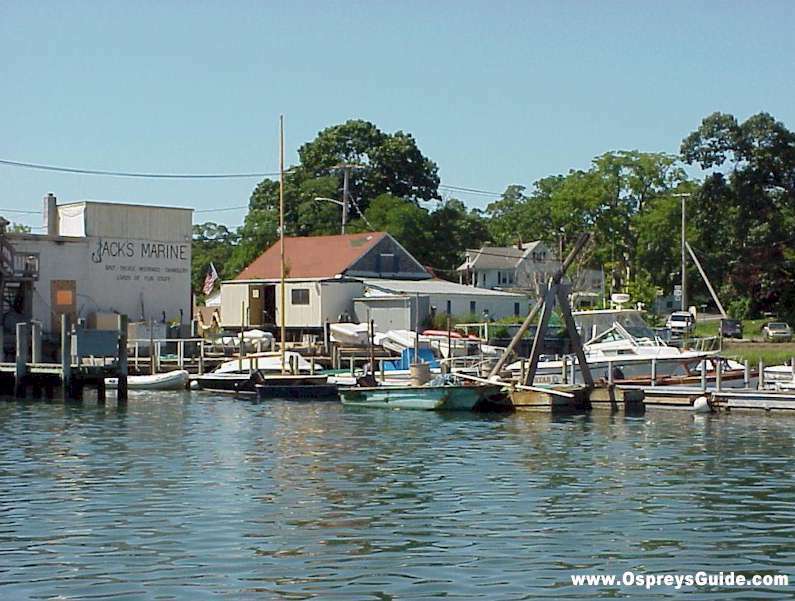 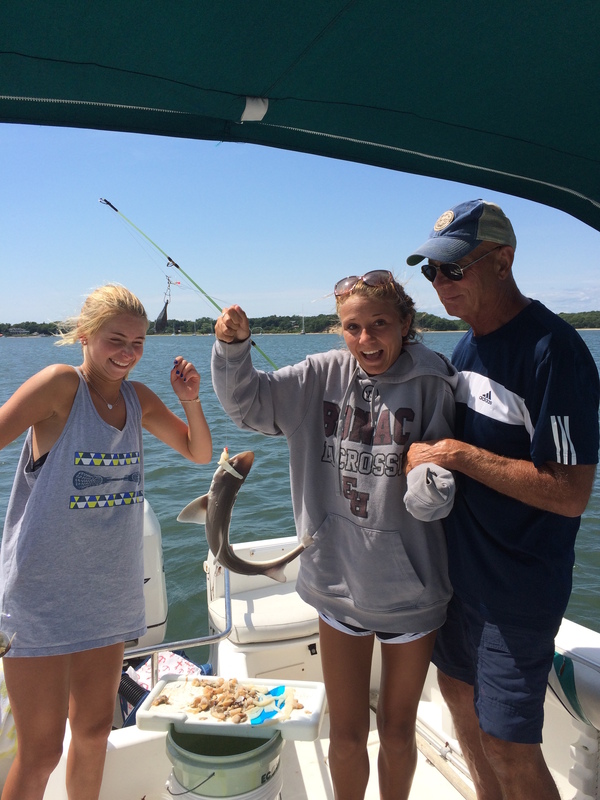 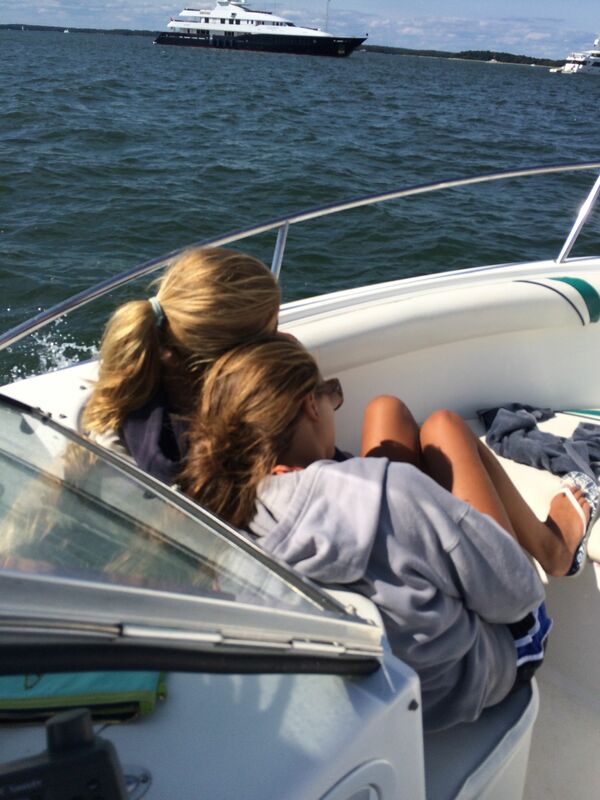 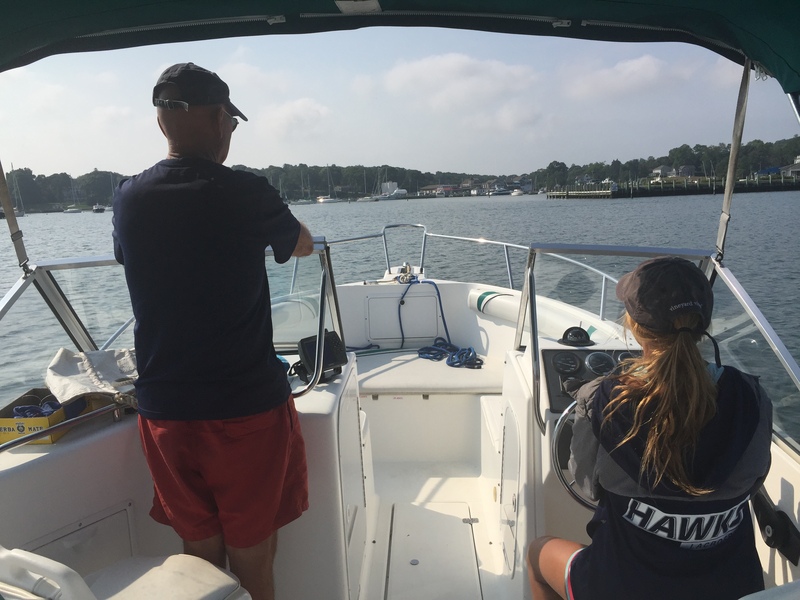 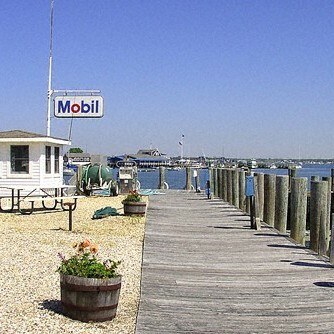 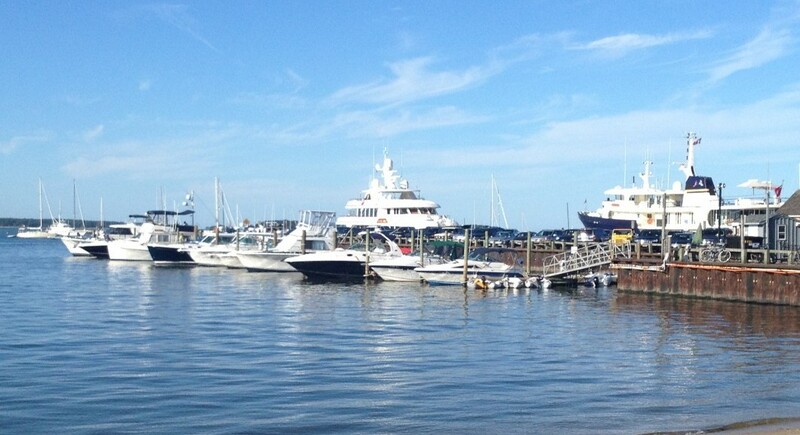 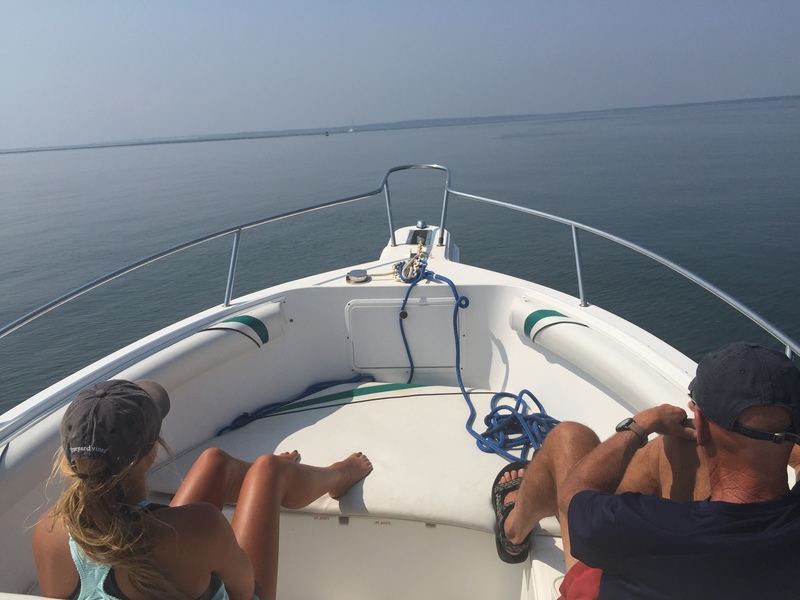 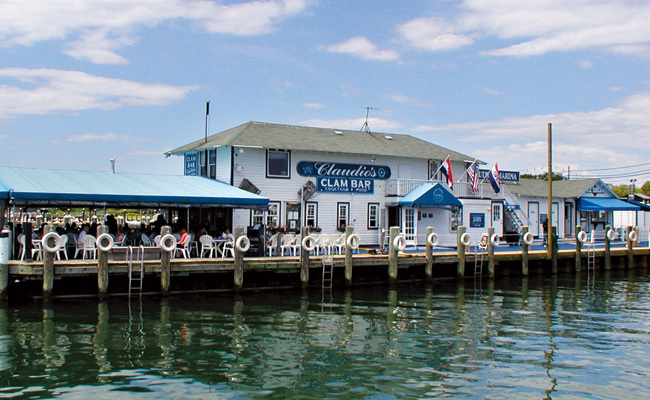 Anchor, swim and relax in the sun or continue to explore the many harbors the Hamptons has to offer.